One of the systems experiencing the most significant change is Lantek Expert, which now includes a 64-bit version and significant innovations in automatic nesting. 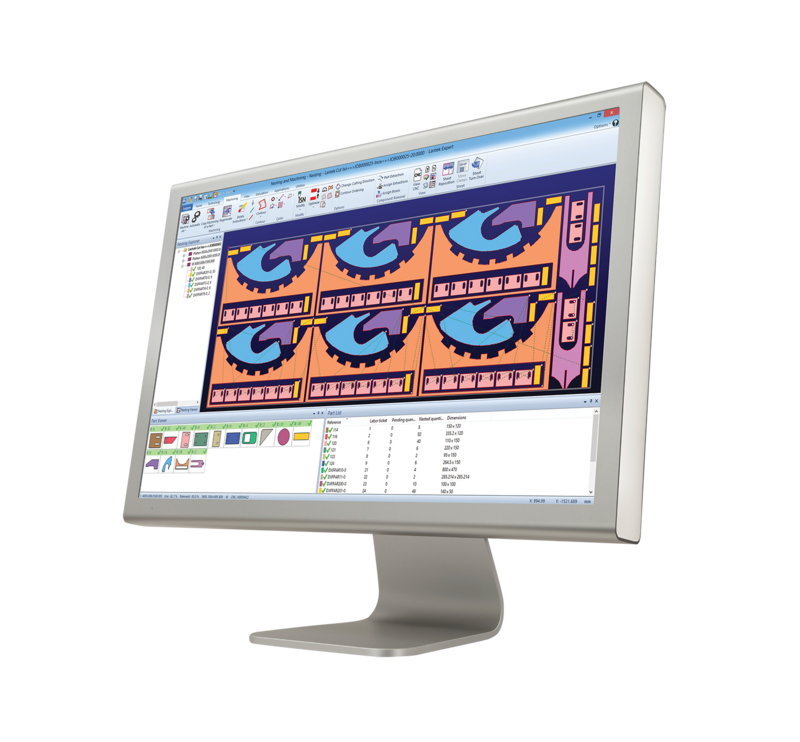 The 64-bit version enables higher performance in the nesting and sheet metal cutting module and achieves greater security by preventing the execution of malicious code. All these innovations will facilitate the work of thousands of users in the sheet metal and fabrication sectors and will increase the performance of a product which is already a market-leader. The Lantek Flex3d Tubes solution is also undergoing a major change in 2017. The main update is focused on the 2D geometry editing module, which is now much more powerful and easier to use without the need to launch an external program. New operations for defining joints between tubes have also been added. In this way, Lantek customers can complete jobs with kits and can export tube structures by defining different types of joints between parts, streamlining manufacturing and facilitating assembly. This is unquestionably great news that will simplify the work of pipe manufacturers.